Apartments are situated directly on the coast in resort Milna. Ideal for families. 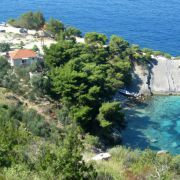 Milna is located on the south-eastern … More » part of island Hvar and offers beaches, nature walks and a great gastronomic offer. 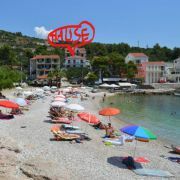 Town Hvar in only 4km far.